The October 2018 interactive initiatives present the manner, in which brands and organizations are reaching consumers directly. Whether it be through a gamified experience like Verizon's AR scavenger hunt on Snapchat or clever mystery-inducing packaging such as Cheetos' photochromatic bag, this type of marketing leaves both the consumer delighted and raises awareness for the company. A strategy that has flourished for the past few months is present in the October 2018 interactive list as well. That is the social media-savvy installations. 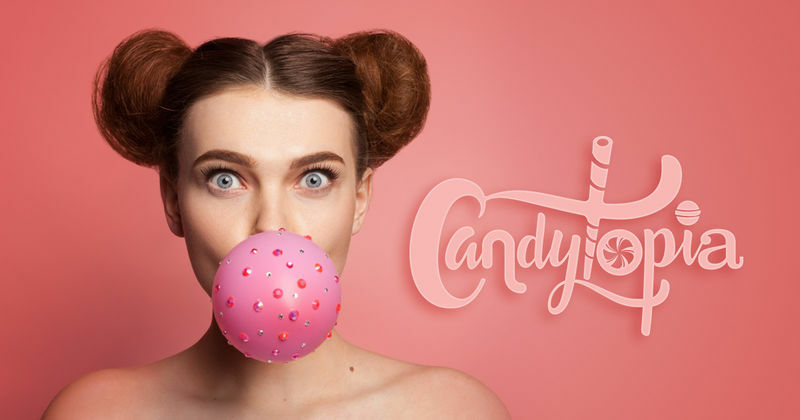 An example of that is Candytopia — a real-life Candy Wonderland, that opened doors in New York and San Francisco. These projects offer visitors a well-curated and Instragrammable environment that is a whimsical break from the daily reality. With the rising popularity of the mobile application, brands are capturing consumer attention through photo-friendly installations.